Have you heard of San Miquel Allende in Mexico. 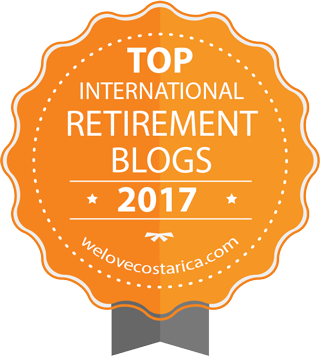 According to Conde Nast Travelers, it is one of the best cities in the world to visit or even retire too. 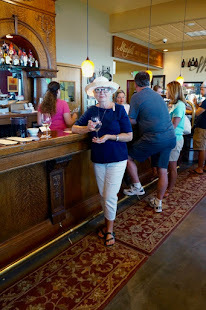 Here is an article written by John Scherber, an expat living in San Miquel. He has given me permission to republish his article. Condé Nast Traveler recently named San Miguel de Allende, México, the winner of this year’s reader poll to select the world’s best city to live in. (CNN Travel: The World Best City Is...) Last year the winner was Charleston, S. C., and this year Paris came in at #22. Impressive, and perhaps a bit surprising, considering the competition, but it does suggest San Miguel has some impressive things to offer. While the piece doesn’t volunteer to share the reasons for its readers’ rankings, it’s easy to guess what some of them might be: a prodigious and historic colonial charm, moderate and sunny climate, low cost of living, relative absence of dense traffic, great cultural resources, low crime rate, and overall superior quality of life. In short, the usual suspects when people start to think about where they might head next after deserting Newark or Detroit. I’m not going to argue with it, since I’ve lived in San Miguel myself for the past six years, and while I do occasionally long for Paris or Florence, those yearnings haven’t prompted me to put my house on the market. One effect the Condé Nast piece did have on me was to make me think about some reasons for this popularity that I knew were almost certainly not on that undisclosed list. Number one would be Cultural Differences. This town does not possess the smooth social fabric of central Iowa, and while it is small enough at 75,000 so that many people know each other, and even more look familiar, it is not a melting pot where everyone is merging into a seamlessly blended culture. The Méxican community and the expat community, largely U.S. and Canadian, struggle a bit to understand each other’s values and way of life. It is difficult to mistake members of one community for those of the other. In short, we know who we are. Because it is a dynamic system, we must work a little, and sometimes more than a little, to understand each other. If this keeps us slightly off balance, that’s a good thing. It makes for good muscle tone and mental agility as we get older. Which brings us to the second point. Number Two would be Respect for Elders. San Miguel, and the rest of México, is not a place where cutting edge equates to this morning’s newest trend. The calendar operates in fits and starts, and as a result, it is still 1950 in many areas here. I spent part of the past week in Zacatecas, where I decided it was just about coming up on 1973. We are not rushing here to overtake the latest fad, so if you are not extremely young, you still have a chance of being at least somewhat current, since the values of those around you are not so fluid as to make yours seem irrelevant and old fashioned. We are more connected over the generations, and it feels good. Even people of advanced age are not segregated, and most families consist of very young children, parents, grandparents and great grandparents all spending time together to their mutual benefit. Older people are in general regarded as retaining the wisdom of their experience, and therefore deserving of respect. In a hierarchical society, age is an underpinning of the consistency of values, and a source of continuity in attitude. For number three, I would suggest what I call The Carnival of Color. 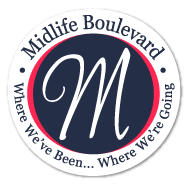 While some businesses have branches and satellites, this is not in general a country hospitable to franchises. As a result, you are likely to see behind the counter of your bakery or cleaners the man or woman whose idea it was to start that business, a person who recognizes you and maintains his or her standard of product or service as a matter of pride, since commerce is personal. I can think of many restaurants where the owner greets you at the door and passes your table as you’re eating. While there are government-planned housing tracts (infonavits) in most large towns that have a cookie-cutter feel, generally the housing is distinct and individual, using a wide variety of colors and materials. The streets do not exhibit chains of strip malls, and the architecture is not inhuman and fortress-like. We do not like to be mistaken for each other, and hospitality is an established part of public behavior. The need for uniqueness each of us feels is unquestioned. Exuberance is valued over reticence in design. It’s OK to reproduce the Virgin of Guadalupe on the hood of your 1993 Dodge. Shades of beige, however, are not easily distinguished this far south of the border. Number Four I will call the Méxican Dynamic. For expats, it is impossible not to compare this country with the one we left, if only to reassure ourselves that we have given up easy access to chocolate chips and kosher dills for sufficient reason. This country, while older than the U.S., is still on an upward curve in its economic development. The middle class is growing here, even as the middle class in the U.S. is shrinking. México is still creating jobs, since it dodged the worst effects of the current recession in the U.S. While not a democracy in any true sense, its political life has been dominated by one party for most of the last century. While this has led to corruption and favoritism, more importantly, it has not convulsed the country in rancor and deadlock. Oddly, things can still be accomplished here at the government level. People in this country do not take politics so seriously. There is a healthy cynicism about what happens in México City that Americans could examine more closely, since Méxicans are not as easily fooled by the rant of political parties on either side. The country functions more like Italy, where the government is simply not regarded as a serious player in the fabric of national life, and its periodic fall is often appropriately greeted by a yawn. Lastly comes number five, and my personal favorite. On an individual level, it’s the most important. 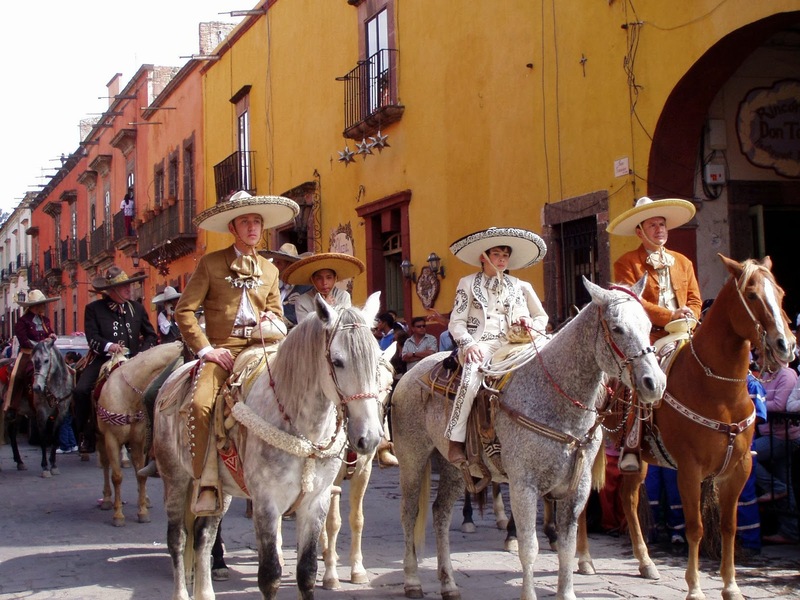 San Miguel, and indeed México as a whole, is a place where expats can come down and reinvent themselves. Perhaps that’s because they are obviously not part of the mainstream culture, and some (but not all) of the rules don’t apply. This is an underlying theme I have written about before and will again. Moving here is a Release into Freedom at any age. It is a place with reduced or even absent expectations of what you might do or how you’ll behave. If you were a nun in your working life north of the border, you can be naughty down here without apologizing or blushing. If you were a plumber in Peoria, you can now be a photographer, a painter of portraits, or a poet. You can do nothing or everything. You can justify your prior life or simply forget it. The sidewalk outside your door is labeled, in a script only you can see, Step One. Above all, you can pull things from the subterranean layers of your mind, and as they emerge into daylight for the first time, you will need to apologize or explain to no one. 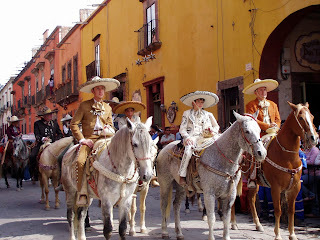 This is the charm of San Miguel, and all of México. 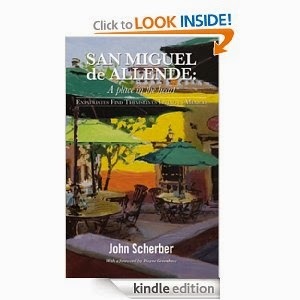 Guest author, John Scherber is the author of San Miguel de Allende: A Place in the Heart . The book tells about the people that have chosen San Miguel for their retirement home. Scheber invites you to "Live their experiences as 32 people confess why they left the United States and reveal how their new life is more fulfilling than they ever dreamed." 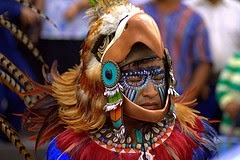 He has lived in San Miguel for more than 6 years.